Statins are praised by some medical people as the answer to all cardiovascular problems. Some even want to put it in our tap water. But a new study published in the British Journal of Clinical Pharmacology has given a stern warning about the use of statins. The researchers collected the medical information of 9,535 people who participated in the Rotterdam Study between 1997 and 2012. The participants had an average age of 64.3, and some of them were on statins at the beginning of the study or started to use it at a later stage. 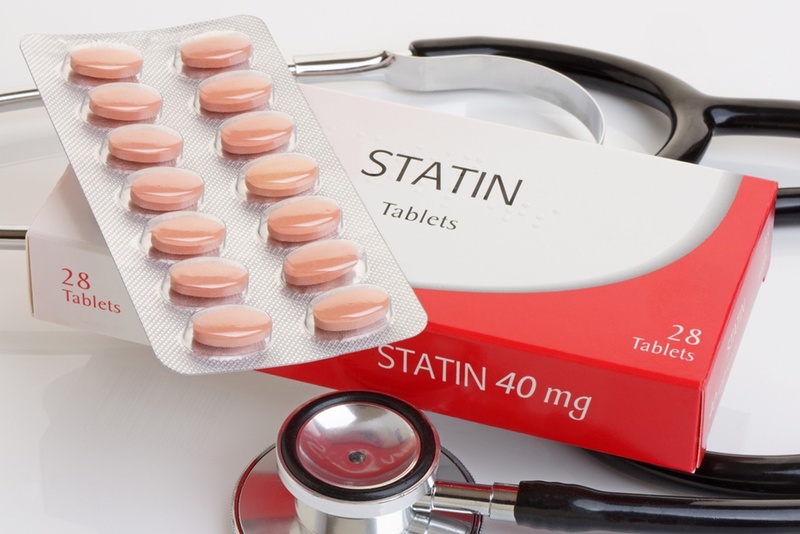 During the 15 years for which they were observed, it was clear that statin users had a 38 percent greater chance of causing the development of type-2 diabetes than those who had never taken statins. After noticing this finding, the scientists went further and investigated the specific metabolic characteristics of their statin takers. Compared with non-statin takers, they also had higher fasting insulin levels and insulin resistance scores, meaning that even those who had not yet developed full-blown diabetes were at high risk of it. Diabetics are at much higher risk of developing cardiovascular diseases (which is exactly what statins were supposed to protect you from). This may be one of the reasons why lowering cholesterol with statins has never been shown to reduce the risk of dying from a stroke or heart attack.